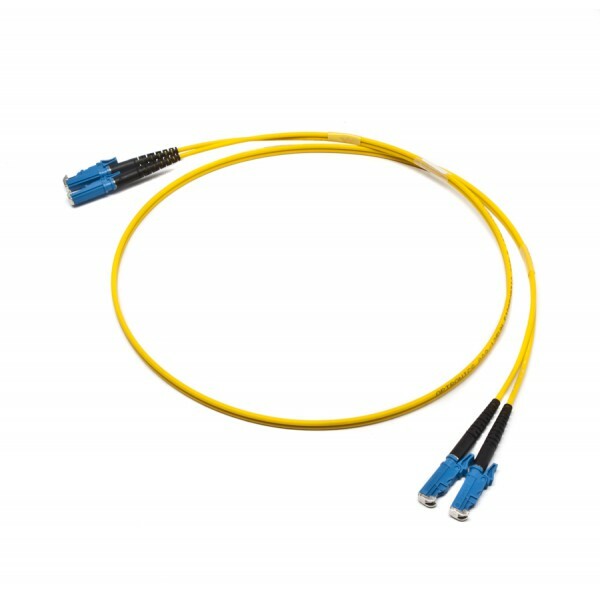 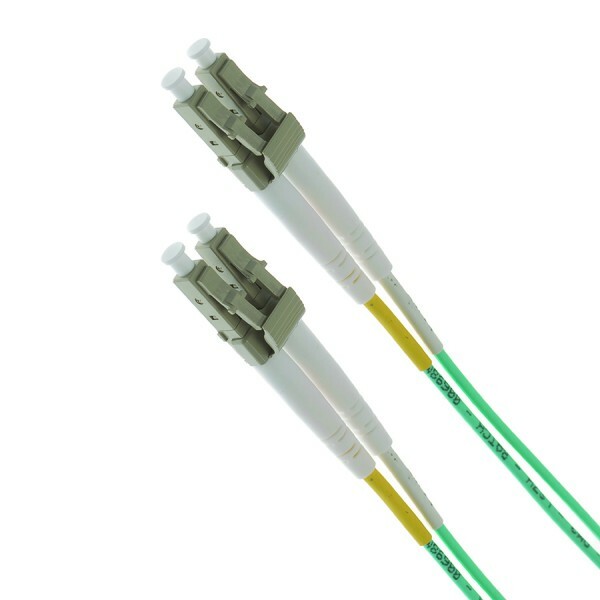 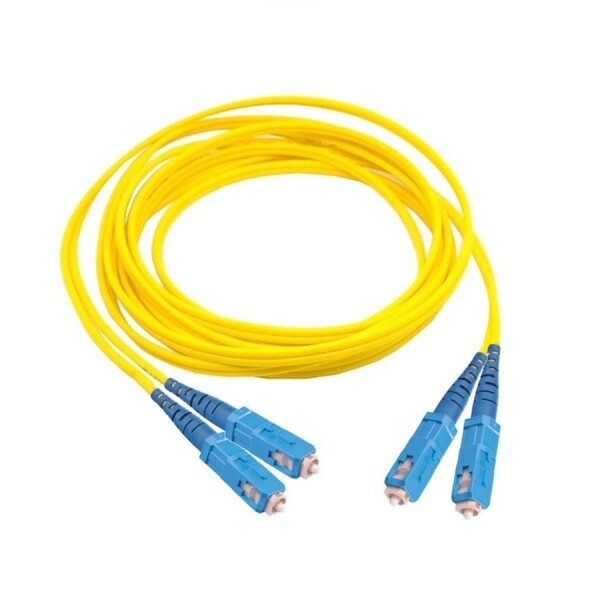 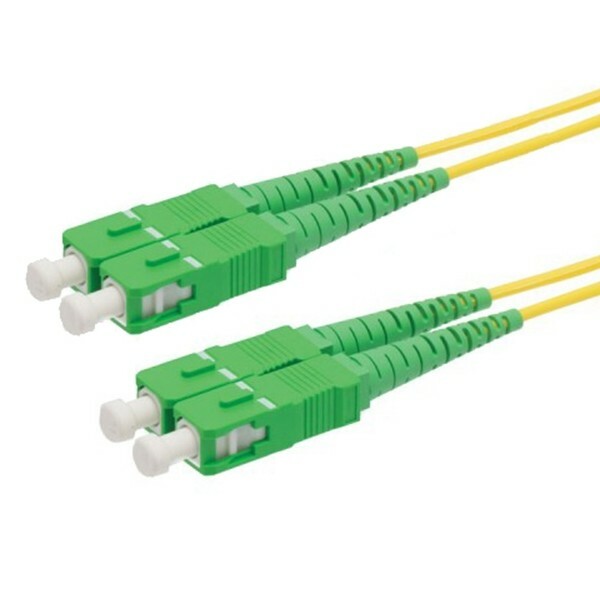 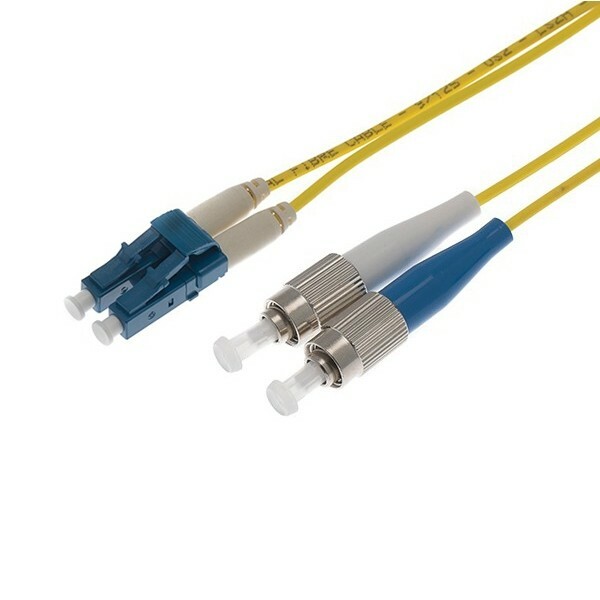 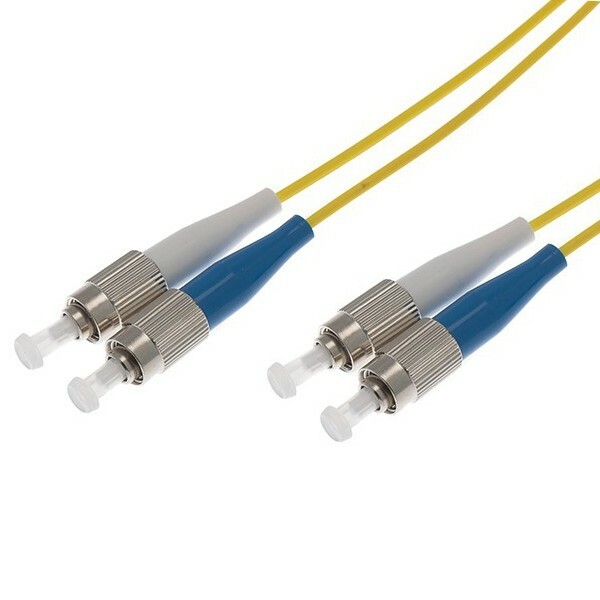 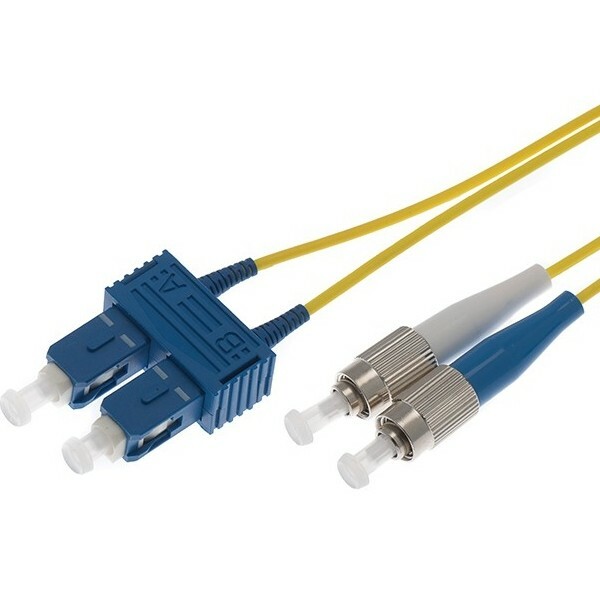 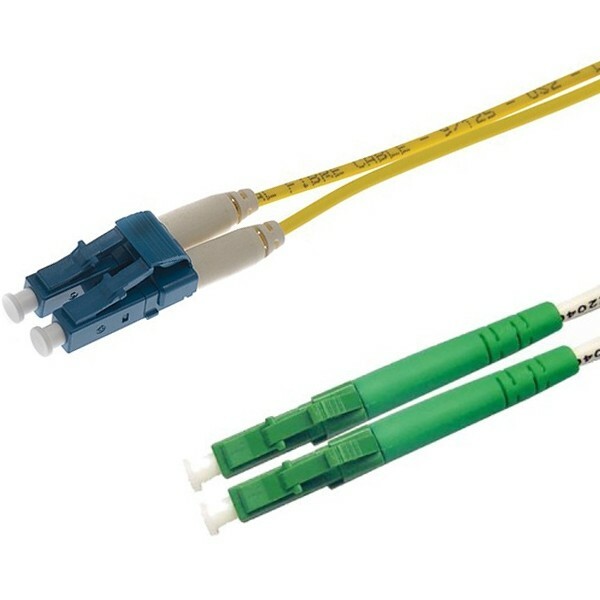 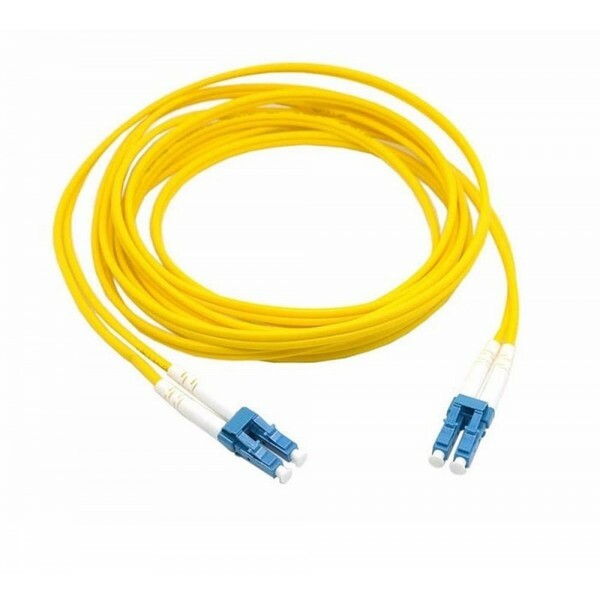 Fibre Patch Leads - Comtec is a leading name in the communications industry and has been in business for over 30 years, we supply the likes of BT, Virgin Media and Sky. 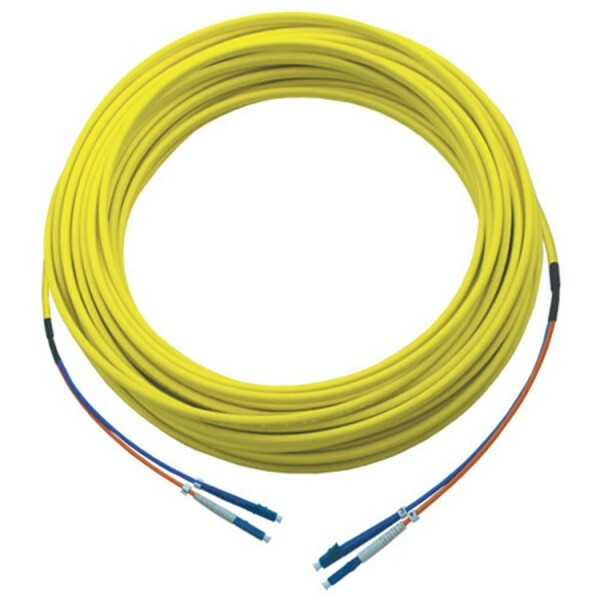 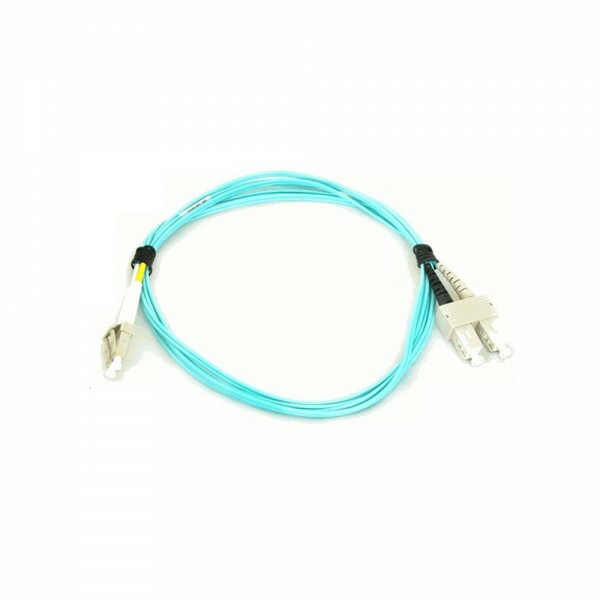 With our extensive knowledge of the industry we are sure you will find all your OM1, OM2, OM3 and OS1 fibre patch leads needs here, so why not check through our range. 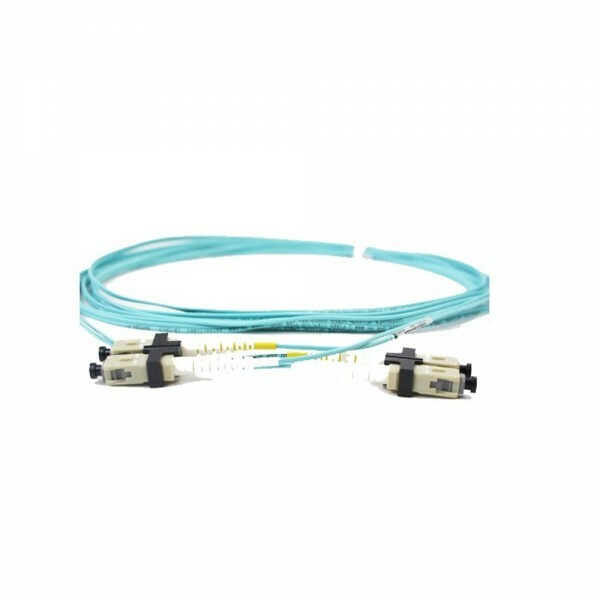 Fibre Optic Patch Leads. 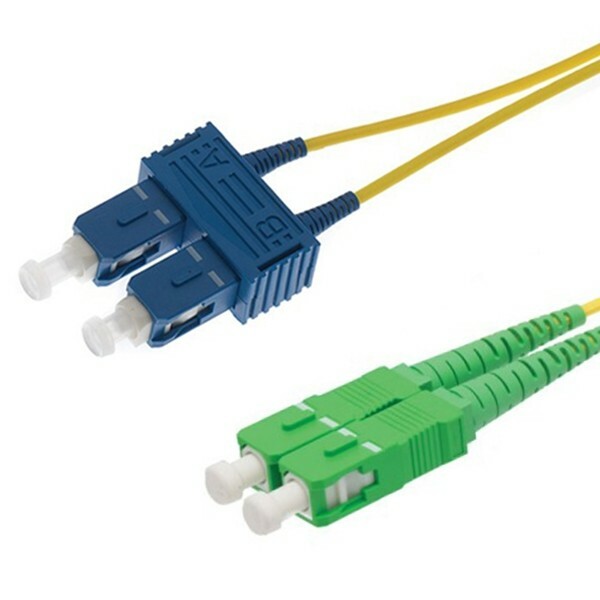 ST, LC, SC and FC connectors are available, also with a variety of combinations, including; ST-ST, SC-SC, LC-LC, SC-ST, LC-ST, LC-ST, FC-ST, FC-SC and FC-LC. 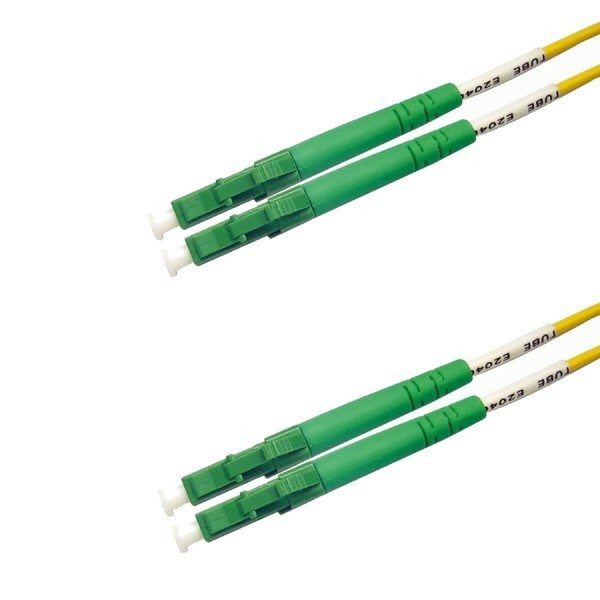 Both Ultima and Te Connectivity (Formerly ADC Krone) are held in stock ready for next day delivery from our own warehouse. 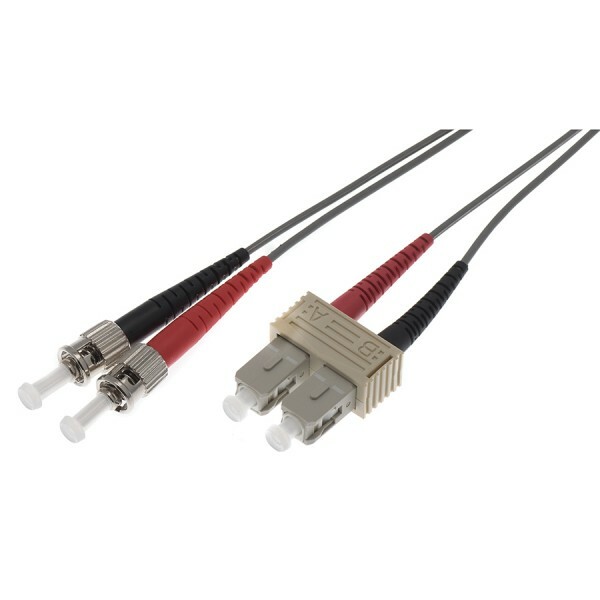 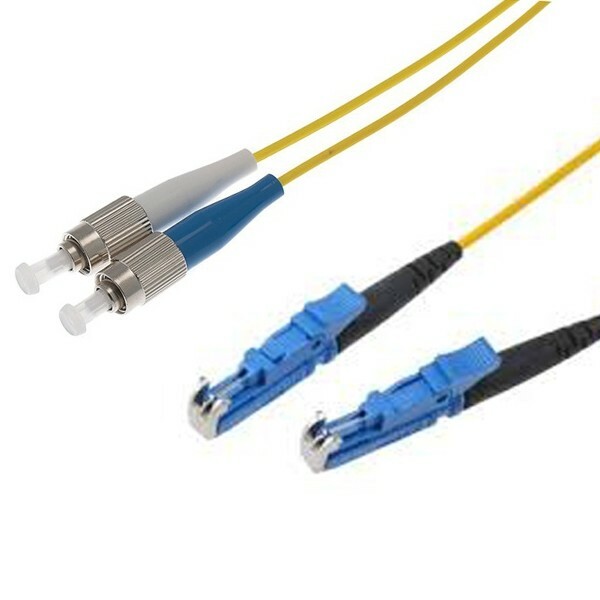 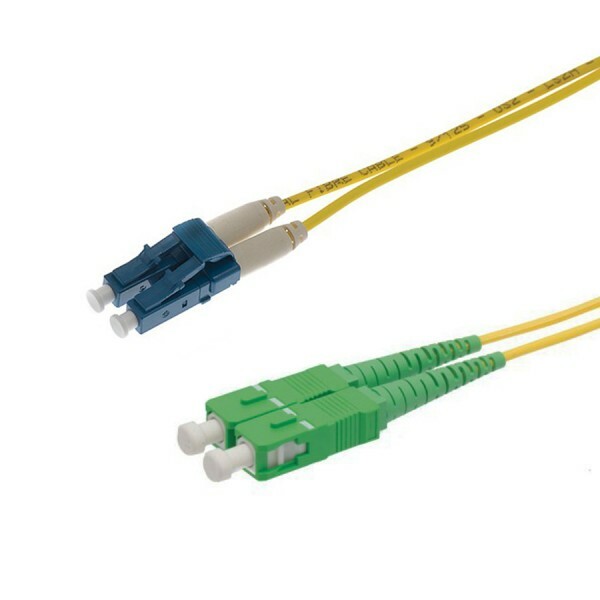 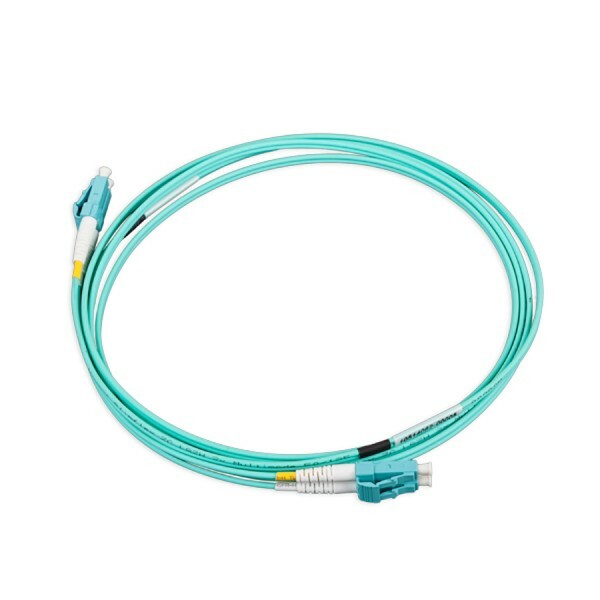 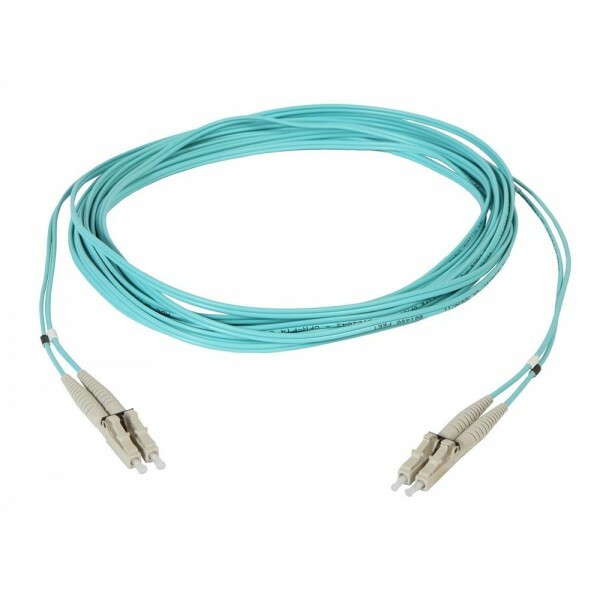 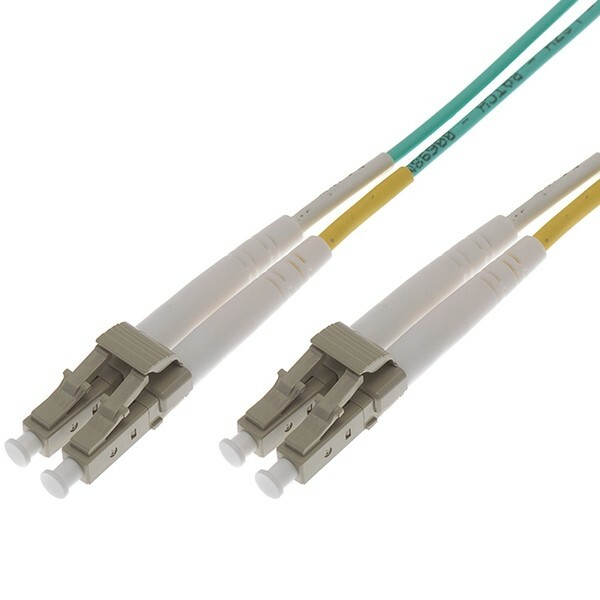 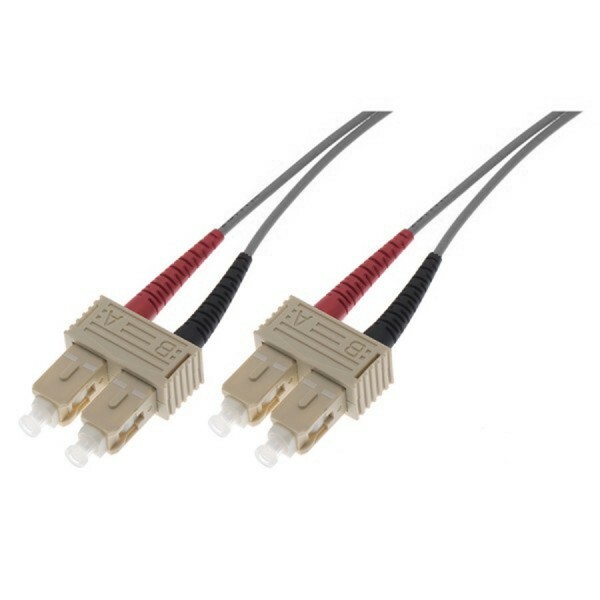 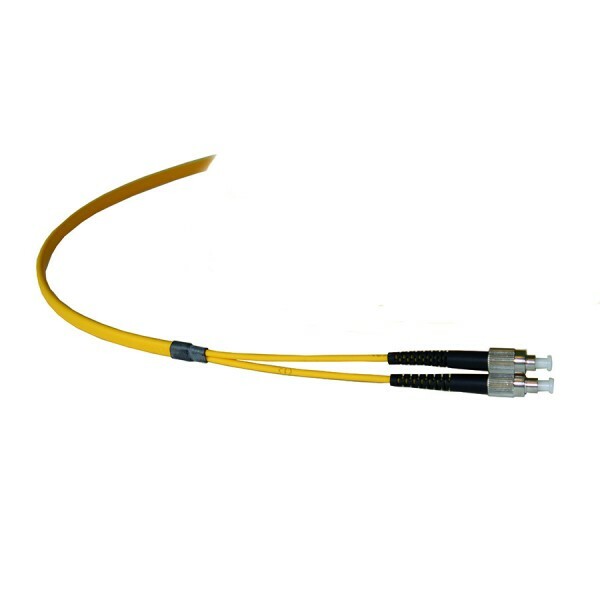 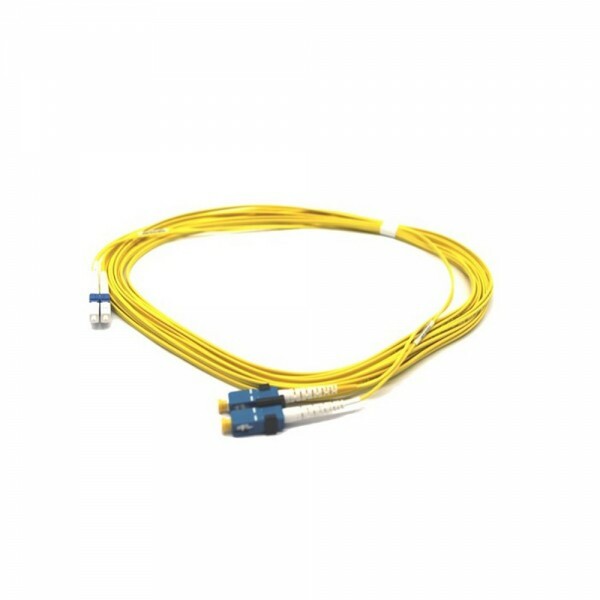 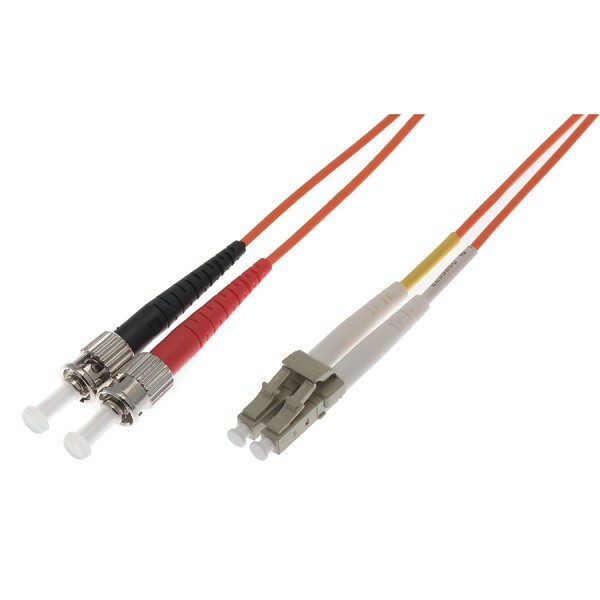 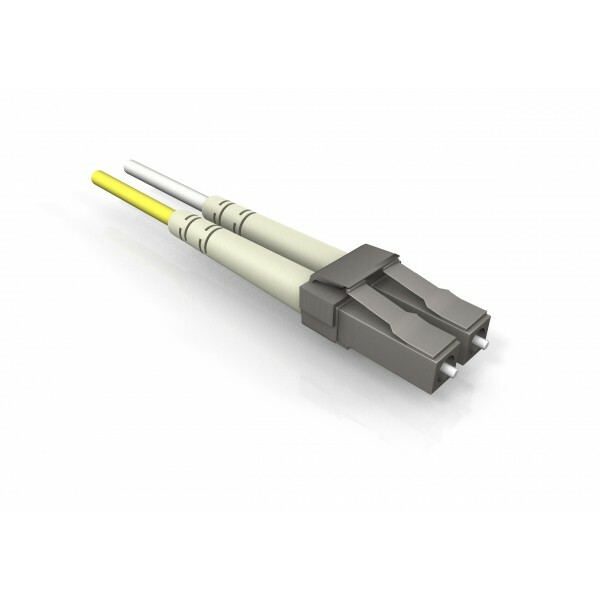 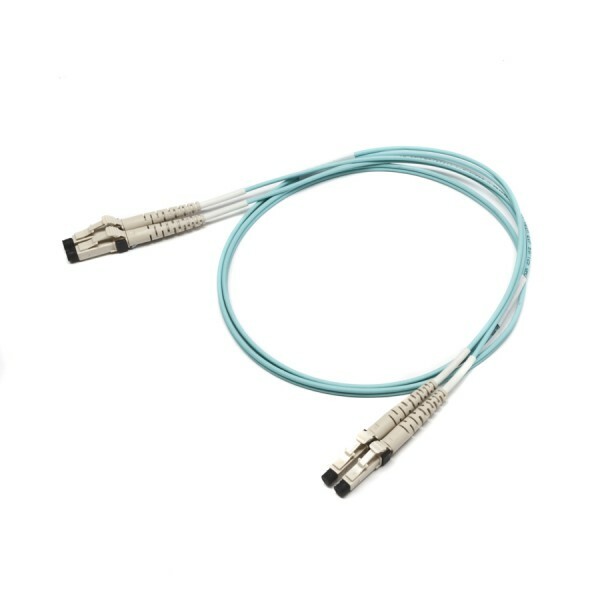 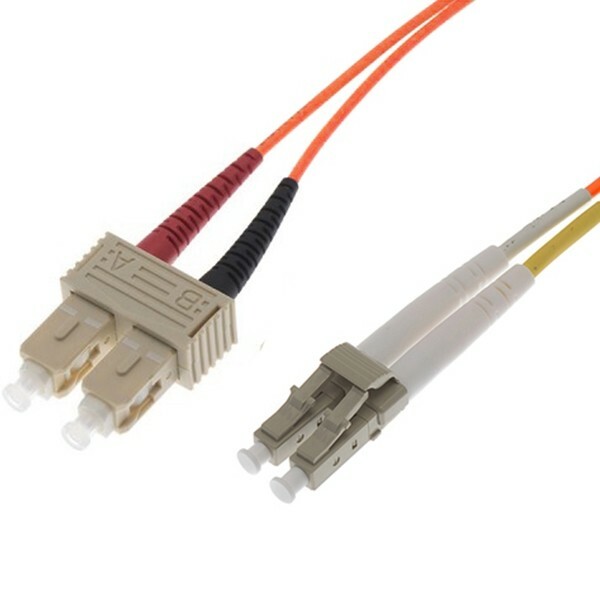 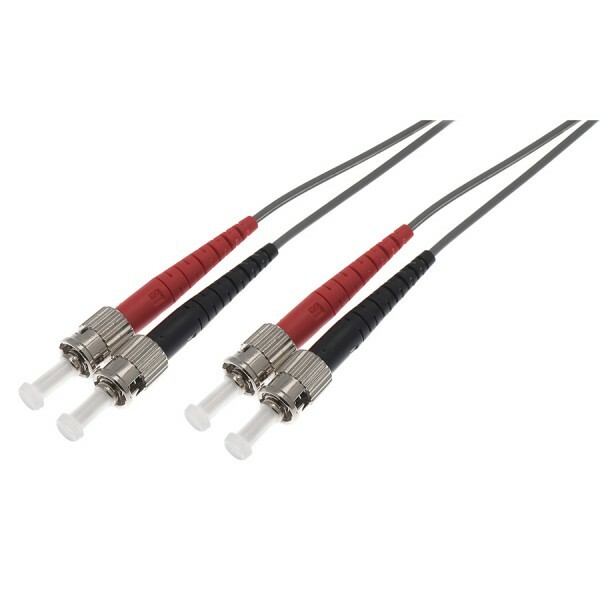 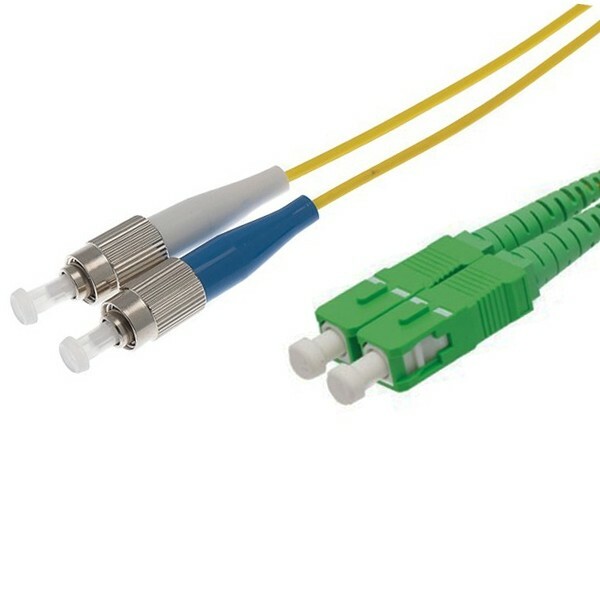 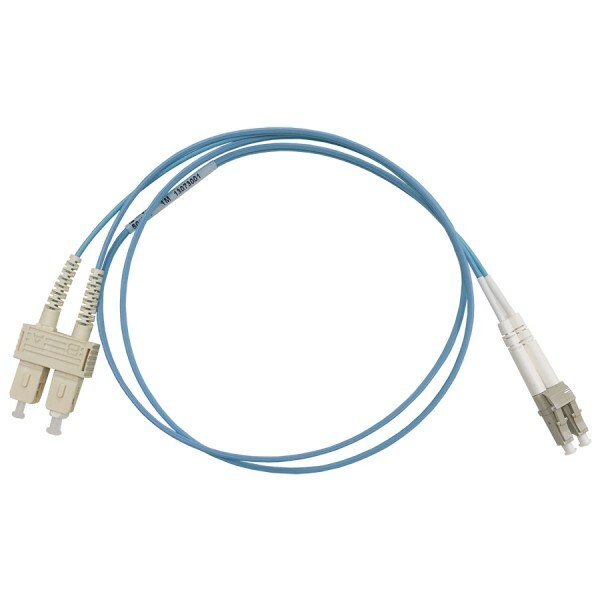 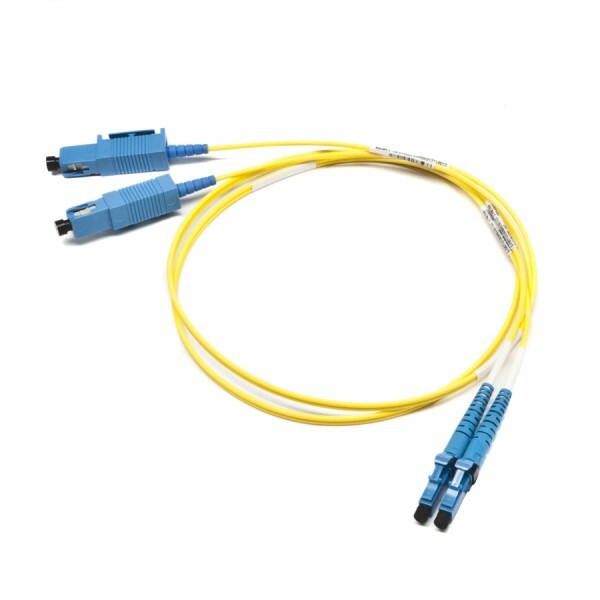 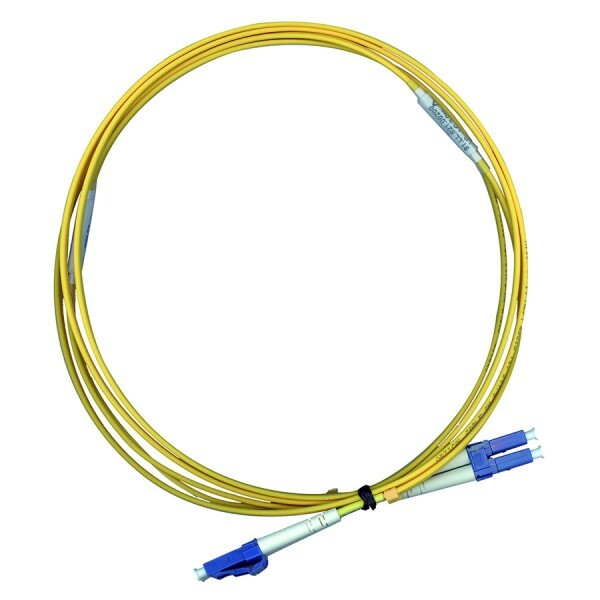 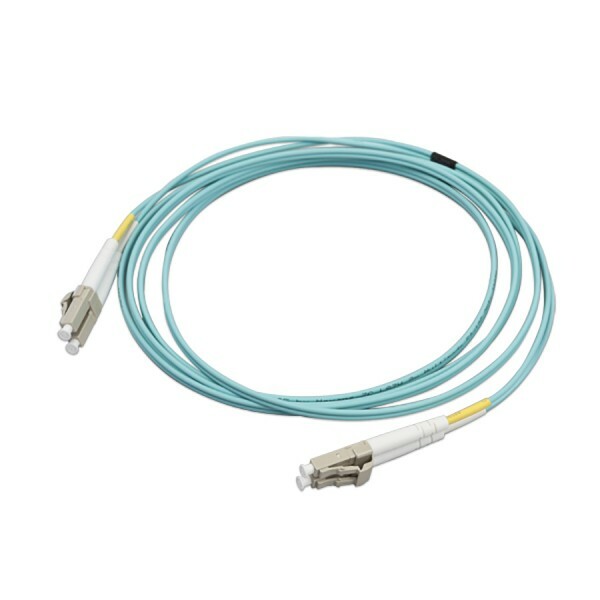 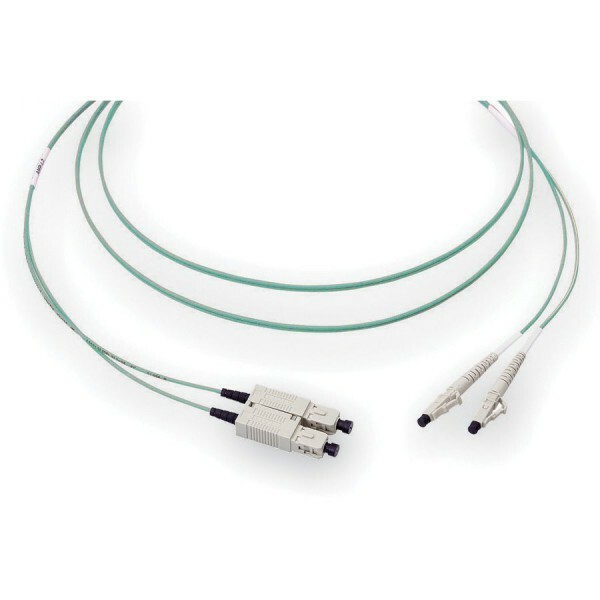 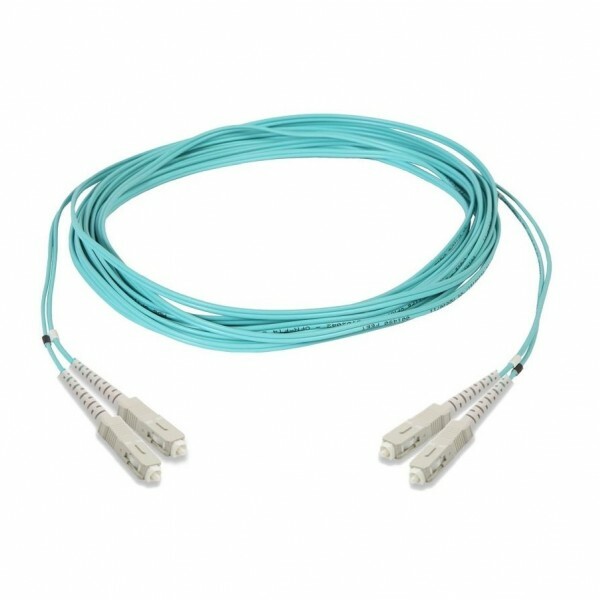 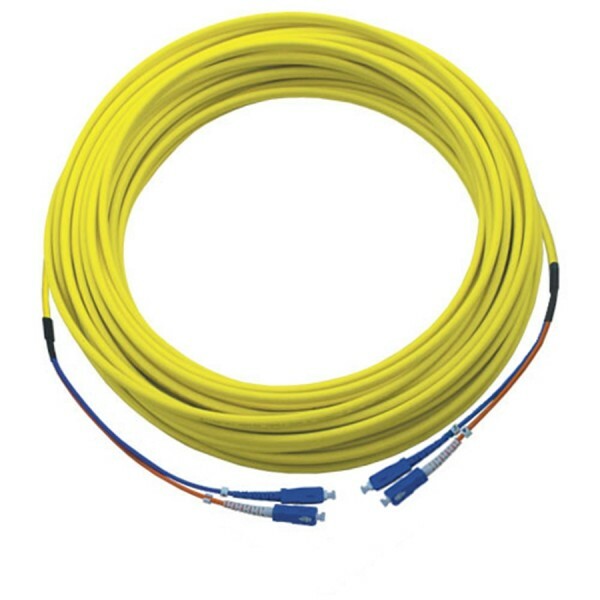 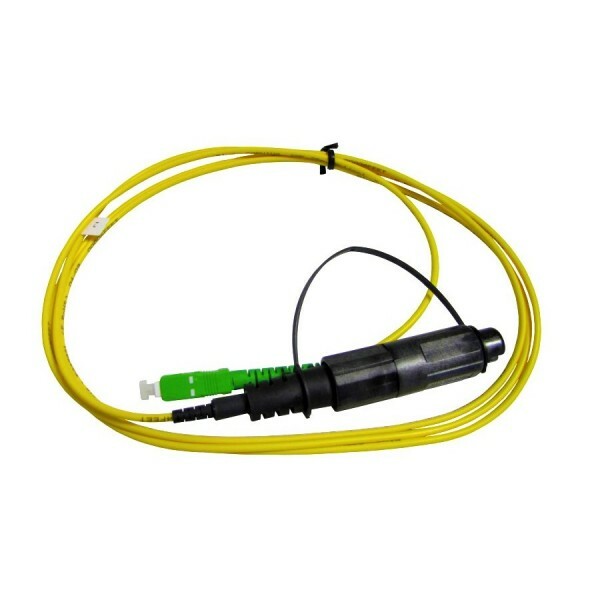 All Ultima ST-ST, SC-SC and LC-LC Fibre Optic Patch Leads are available in Grey, Orange and Aqua (OM1, OM2, OM3 and OS1). 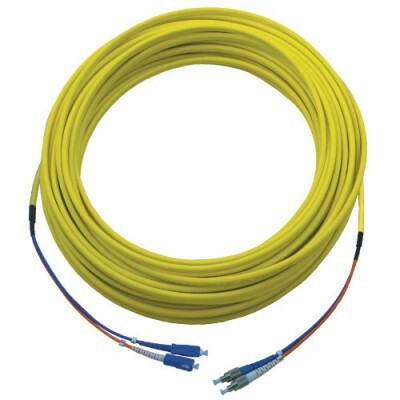 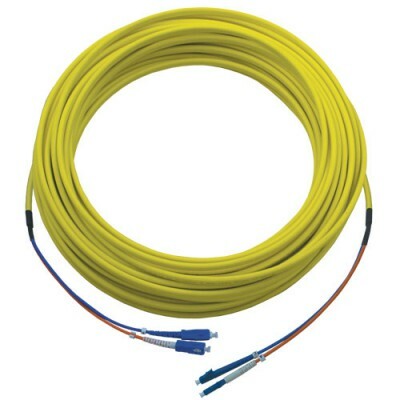 Along with a wide variety of lengths and other Fibre optic accessories and Fibre Patch Panels, why shop anywhere else? 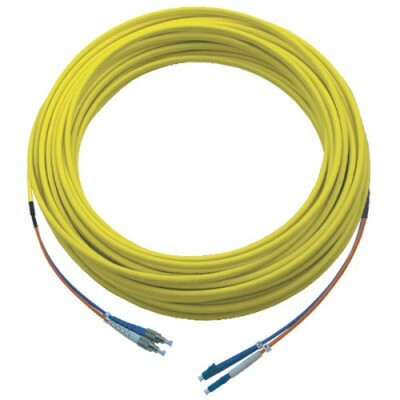 534 products found in 84 groups.